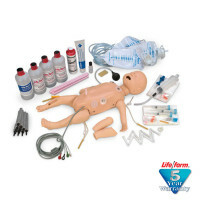 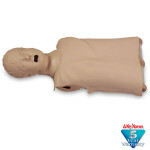 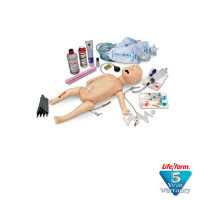 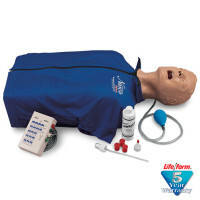 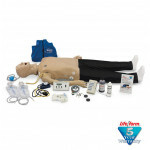 Deluxe Child CRiSis Manikin features the same quality components as the Child CRiSis Manikin (LF03616U) with the addition of a hand-held Arrhythmia Patient Simulator. The Arrhythmia/Pacing Simulator recreates 17 pediatric rhythms and 17 adult heart rhythms. 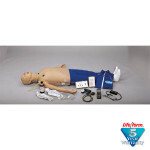 With an external pacer you can simulate electronic capture. 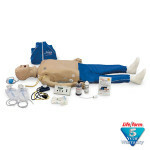 You can also simulate cardioversion with manual, semiautomatic, or automatic defibrillation. 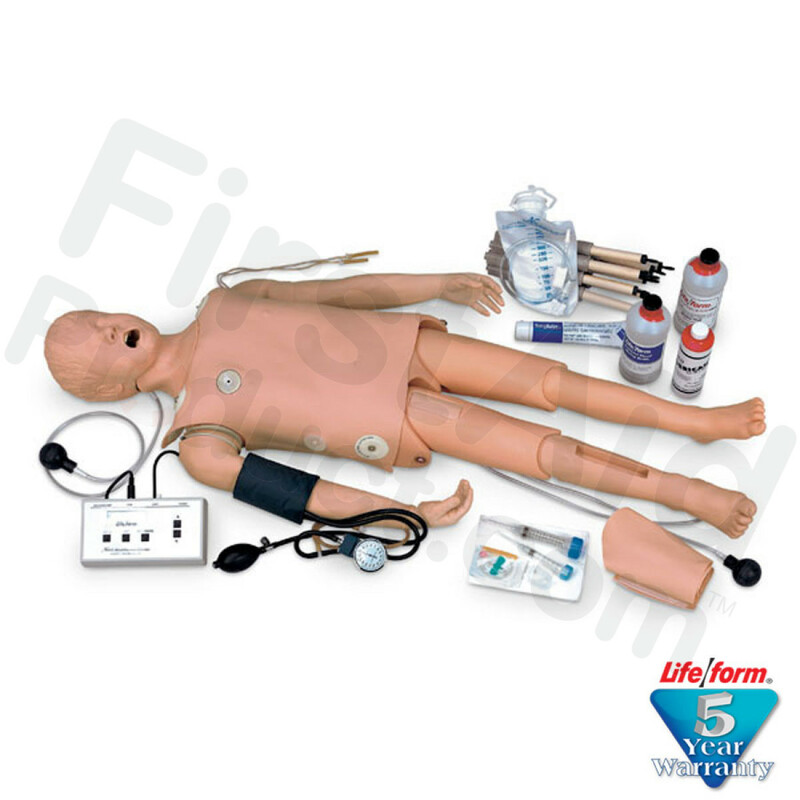 See page 76 for full details of the Arrhythmia/Pacing Simulator (LF03670U) included with this manikin. Deluxe Child CRiSis Manikin with Arrhythmia Tutor.